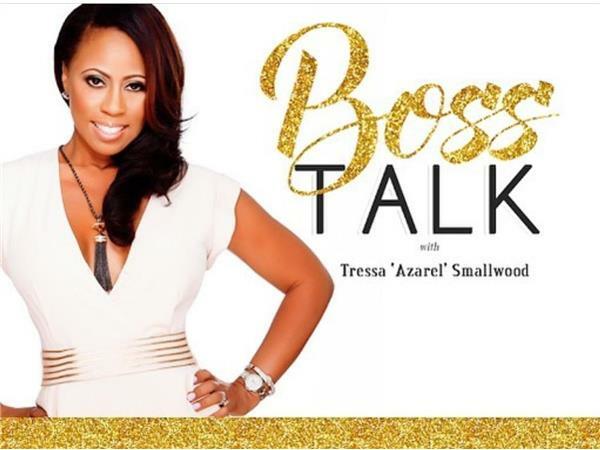 Tressa Azarel Smallwood is an award-winning publisher and the executive producer of the film Secrets, which sold out its screening during the 20th American Black Film Festival. Directed by Juwan Lee and starring Harold House Moore (“Single Ladies”), Secrets is a novel-to-film adaptation and has an edgy storyline. Smallwood, is also the founder of the Best Sellers Project and Mega Mind Media.